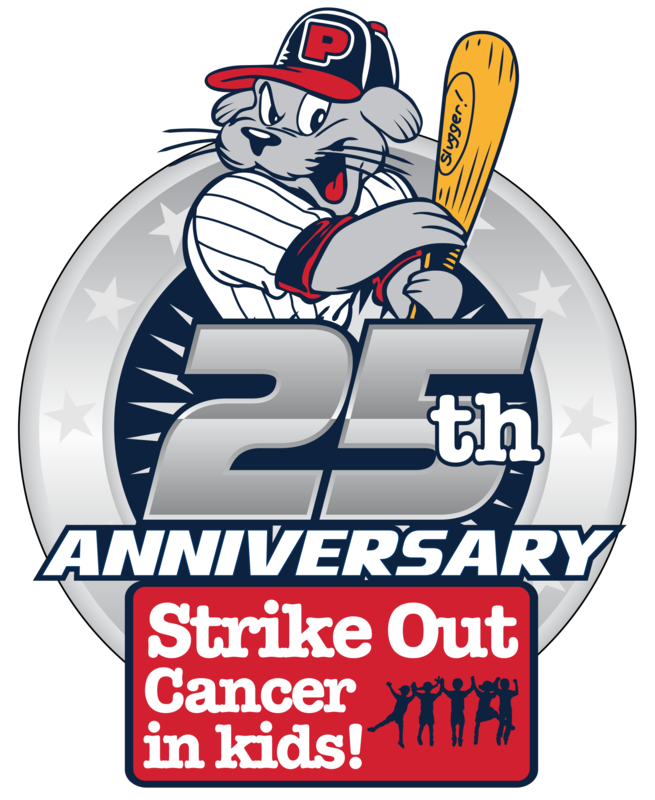 Strike Out Cancer in Kids is a fundraising program that supports Maine Children's Cancer Program (MCCP), provider of comprehensive care to children with cancer and blood disorders in Maine and beyond. Join the Portland Sea Dogs in going to bat for kids fighting cancer! The two teams will compete to raise the most funds for MCCP by the end of the Portland Sea Dogs' regular season, with the competition culminating in a special home run derby-style event at Hadlock Field on Sunday, August 25th. Help your team win by encouraging others to donate and join your team! If each team raises $10,000, that amount will be MATCHED by the team sponsors, Capozza Tile and WEX! Whether you join Team Griffin or Team Slugger, all fundraising throughout the season will help Maine Children's Cancer Program provide world class care to children with cancer here in Maine. This program is also driven by individual community members (like you!) who all have the same goal in mind: to defeat childhood cancer once and for all. Your participation in Strike Out Cancer in Kids will make a significant difference in the lives of children in Maine and New Hampshire who are fighting childhood cancer. For more information on Strike Out Cancer in Kids, please contact Ashton Hunter-Sildve of the Maine Children's Cancer Program Philanthropy team at ahuntersil@mmc.org or at (207) 662-2739.